Can’t sell your property? Let us let yours! Why letting your property is probably what you should have been doing from day one. A property might not sell for many reasons, most of which are out of the control of you and your agent. Sometimes it’s as simple as there just isn’t anybody looking for a property like yours right now. What you should be asking, if you haven’t already, is why you haven’t considered finding a tenant for your empty property. There is no good reason to own a property and have it sat empty and not making you any money. You could be making hundreds of pounds each month, thousands if you’re lucky enough to have an empty mansion laying around, which will cover that mortgage or even top up the bank account before the Christmas spending empties it again! There are several benefits to renting out your property. Firstly and most importantly is making the property pay for itself. Your empty property is costing you money every month, whereas the rented property next door is not only generating an income for its owners but has a lovely family in there who are keeping it clean and tidy, paying the utility bills, covering the council tax… the list goes on. Second is the property is being looked after. It is kept secure daily by its new occupants, and you won’t have to worry about fiddling around with the little tabs on the boiler timer to make sure the heating comes on just enough to stop the pipes freezing up, but not too often that you receive a giant gas bill, because your tenants will be keeping it warm 24-7. A property for the children to inherit. The rent coming from the property will likely be more than the interest that your bank is paying. A backup property to fall back on if your circumstances change. If you miss the property or the location, you can move back home. There are always pros and cons and lettings is not short of its cons. But having an agent to manage the tenancy takes away the hassle of looking after the tenant and any problems that may come up. It also gives peace of mind, as a management service is similar to having insurance knowing that you have professionals who know the laws, regulations and procedures for each situation that may arise. 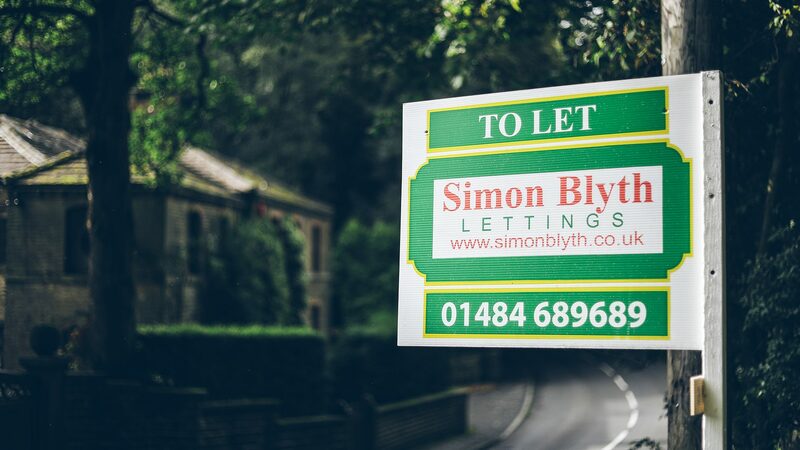 Simon Blyth Lettings have a Fully Managed service that takes care of everything for you and accommodates your needs and circumstances. Advertising and finding potential tenants quickly, referencing the potential tenants to make sure they are the best people to be in your property, keeping on top of legal certificates such as Gas Certificates and Energy Performance Certificates as well as the Legionella Reports, regular inspections, fixing the maintenance issues seven days a week, a dedicated accounts teams to look after your finances and much, much more. Managing well over a thousand tenants across Yorkshire successfully and keeping their Landlords happy in the knowledge that letting that empty property was a smart decision! Contact the Simon Blyth Lettings team for more information.